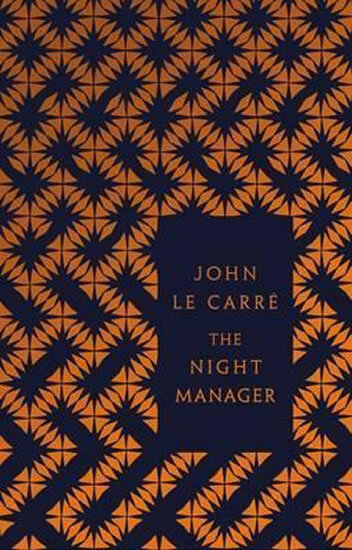 The night manager is Jonathan, orphan son of a soldier hero, too-young veteran of clandestine operations in the bandit country of South Armagh. In flight from a failed marriage and his own past, Jonathan has taken refuge in the luxury hotel trade, but finds no escape from his demons. Driven partly by a desire for atonement and partly by an inherited patriotism, Jonathan allows himself to be recruited as a British secret agent with a mission to expose the murderer of the woman he himself betrayed.